Guangxi pure fire safety equipment Co., Ltd. According to the material: steel, composite, inorganic and so on. According to the type of installation: in the wall, side wall (or called inside, outside the hole, the hole) two kinds. According to opening direction can be divided into: roll-up and side volume two. 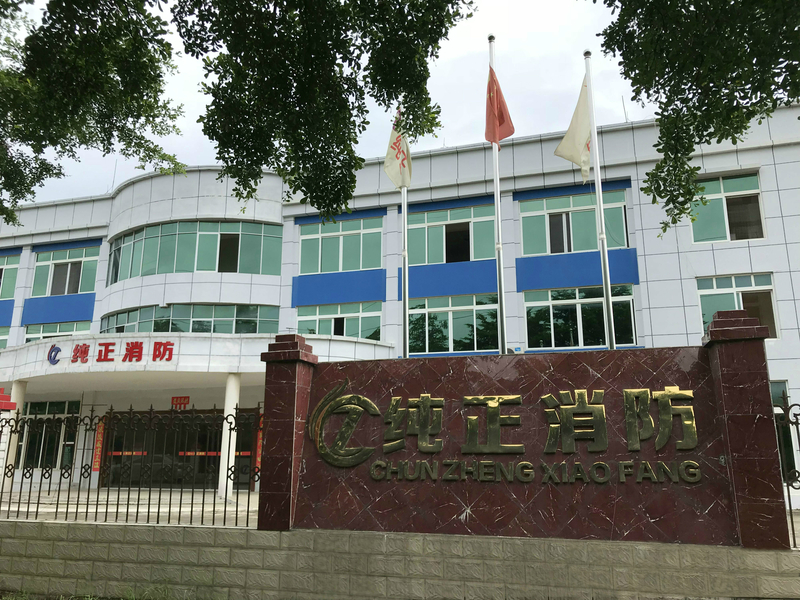 Nanning is pure fire safety equipment co., LTD. Is located in nanning, Yiling industrial concentrated area,, adjacent to Yiling high-speed road. In the ministry of public security fire bureau, ministry of public security fire product conformity assessment center, guangxi autonomous region fire corps, guangxi autonomous region bureau of quality and technical supervision and support from leaders at all levels, pure in line with "the life attentively, concentrate on doing things" the enterprise idea, quickly developed into a covers an area of 25000 square meters, annual production capacity of eight tens of square meters of modern large enterprises. Pure company since it was founded in 2007, has been committed to steel fire shutter, inorganic fire shutter, steel fire door, steel wooden fire door, activity type flexible smoke hanging wall, fixed try flexible smoke hanging wall and stationary smoke hanging wall rigidity, fireproof glass and fireproof glass research and development, under the leadership of the high-quality lean management team, the company scale expands unceasingly. Pure products in 2015 through the national CCC compulsory certification, ISO9001 quality system certification, ISO14001 environmental management system certification, OHSAS18001 occupational health and safety management system certification, the same year by the national state administration of work safety certification for safety production standardization level enterprise. The company in 2016 to join China fire protection association was named China quality credit aaa grade enterprise and was named the country's 500 strong real estate enterprises for gold supplier. Modern steel structure workshop and excellent production equipment, advanced production line, perfect and efficient sales network marketing strategy, to build an efficient, healthy, unified production management system and after-sales service network, won the majority of customers and praise. Pure people unremitting pursuit of perfection, aimed to provide you with quality products and good services. Scroll smoke hanging wall mainly used in the places where condole top, places do not generally use without condole, and use fixed smoke hanging wall.